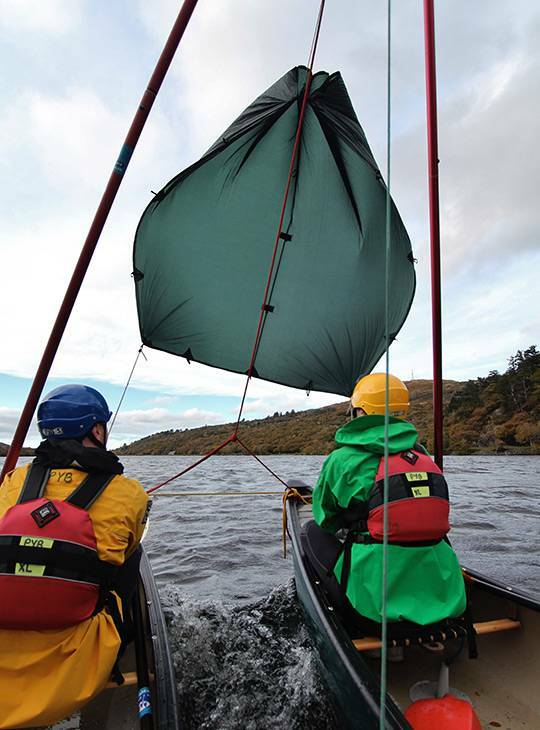 In preparation for your Canoe Leader Assessment, you'll cover all the paddling, leadership and safety skills (both solo and as part of a tandem crew) necessary during this five day programme. In fact, we've designed it to exceed the training requirements for this award, so you get even more - including a personalised action plan that's designed to help you reach your goal and achieve leader level. 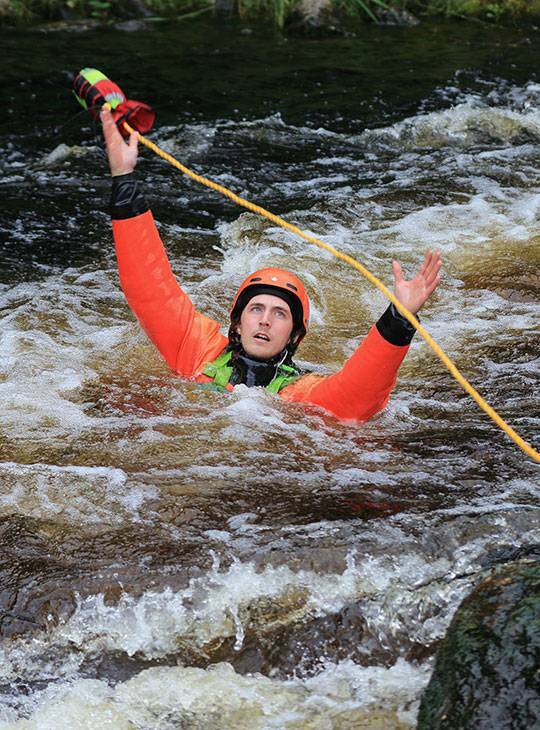 You'll also cover The White-water Safety and Rescue (WWsR) course on this programme. 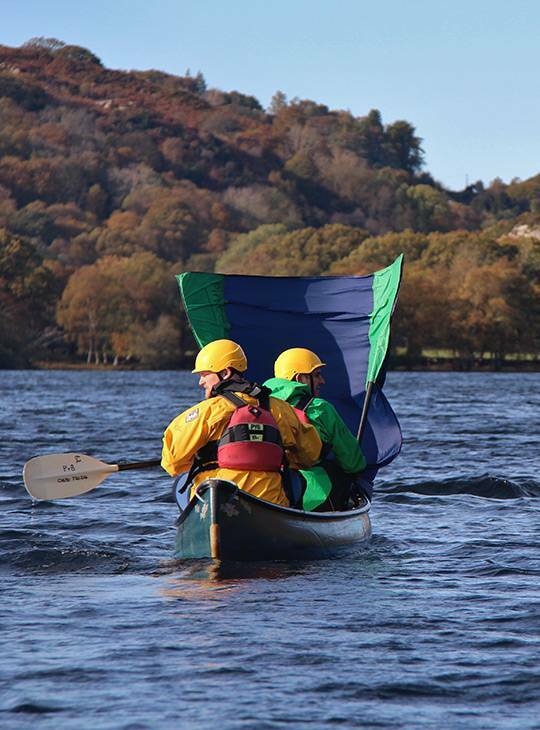 The aim is that, by the end of this course, you'll show that you've achieved the personal skill level required to lead a group of up to four solo canoe paddlers or three tandem canoe crews, on Moderate White Water and Moderate Inland Water. We'll make the best use of the weather and water levels to ensure that we maximise conditions. You'll spend two days on Grade 2 white-water, and one day on moderate open water. During the two remaining days, you'll cover the WWSR syllabus. Three Star skills with some experience of paddling both solo and tandem on white water. 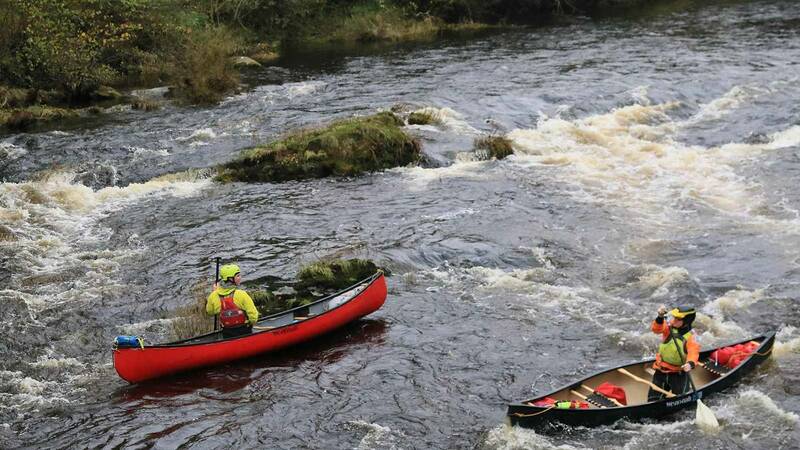 The course will be an active one so come prepared for five full days of paddling, swimming and learning. Make sure that you're fit enough for five challenging days on moderate water and that you've canoed regularly before attending.